What are the most common causes of roof leaks in the winter in Ohio? Even a relatively minor roof leak can cause an incredible amount of damage in the blink of an eye. Not only does this type of damage allow moisture into the home, but winter roof leaks can drastically increase one’s heating bills during the coldest months of the year. Here is a closer look at some of the most common causes of roof leaks and what can be done to correct them. Cracked flashing under the shingles and on the joints of the roof can allow quite a bit of water into the attic during a storm. 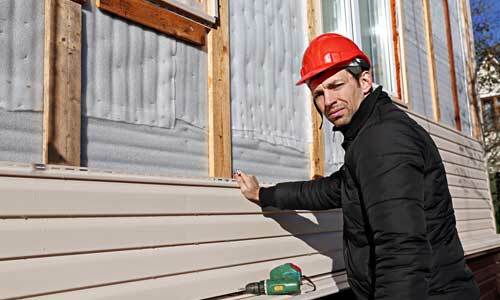 This generally takes place when the flashing is exposed to the elements after the coating has cracked or fallen off. Luckily, this type of damage is extremely easy to remedy, and a single piece of cracked flashing can often be replaced in as little as an hour or two. Once the flashing is back in place, a thick layer of sealant should be used to cover it completely. The same sealant that is used on cracked flashing can also be used around the vents and skylight boots. While modern roof sealants are extremely durable, they will eventually become damaged due to temperature changes, moisture, and direct sunlight. When the sealant around the boots becomes damaged, it often leaves dark or discolored rings on the ceiling below them. Once the boot seal is damaged, the caulking must be removed entirely before a fresh layer is put on. Simply applying fresh caulking over the old bead of sealant might not cover all of the damage. Winter roof leaks often happen when there is an ice dam near the ledge. An ice dam is a solid block of ice that prevents water from running off of the roof and into the rain gutter. A pool of water can form behind the ice dam and eventually damage even the most durable shingles. This issue typically takes place when heat from an attic causes snow to melt on the highest point of the roof. The moisture then drips down the side of the roof and freezes before it falls off the edge. Just because a roof is well-maintained does not mean that it will be completely impervious to leaks. Rain gutters and downspouts must be cleaned regularly in order to prevent catastrophic damage to the roof. As a general rule, they should be inspected once every few weeks to ensure that there are no clogs. When the leaves begin to fall, they might need to be inspected and cleaned as often as once every few days. Even with the correct tools, working on one’s roof can be especially dangerous. 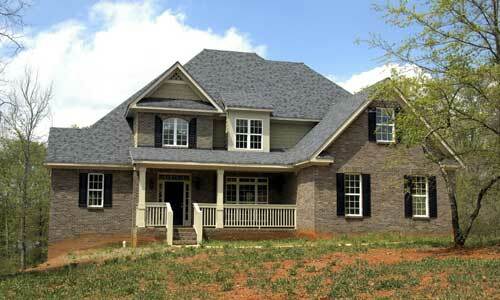 Many of these maintenance issues can easily be taken care of by an experienced roofing contractor. 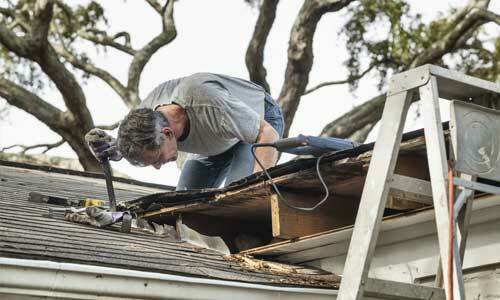 These specialists can also give families tips and tricks that will help them avoid any roof leaks in the future.